Dearly beloved, we are gathered here today to mourn the passing of 30,000 litres of prosecco. 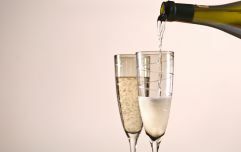 The devastating loss of fizz occurred at a winery in Conegliano, Italy, where a pressurised fermentation container appeared to burst, causing waves of bubbly to flood out of the top and spill all over the floor. According to the winery, the cause of the tragedy was simple: there was just too much prosecco in the tank. Too much prosecco should never be a problem, but on this occasion, it proved to be a fatal mistake. More than 1,000,000 mourners have watched the horrific incident take place, with commenters offering their condolences. Shane Mcleod Brennan said: "I would grab as many containers, bottles, bags, cups and the report would be 'Shane died doing what he loved the most' attempting to drink a 100,000 litre bottle of wine." Well said, Shane. Well said. For now, we must take comfort in each other's company. Hug your loved ones, call your friends, forgive your enemies and go forward, because life is precious and life is short. The prosecco is gone, but more will come. We will remember that which we lost and honour its memory. 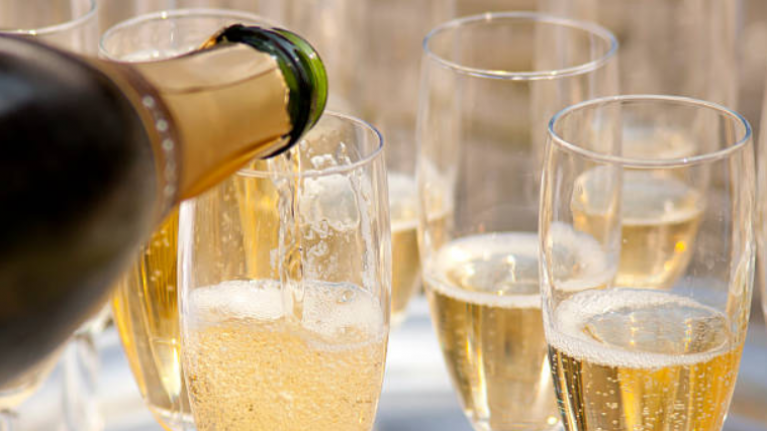 So please, raise your empty glasses and toast the life of prosecco. Lidl is set to stock G&T and prosecco flavoured ice cream tubs and hello, €5!